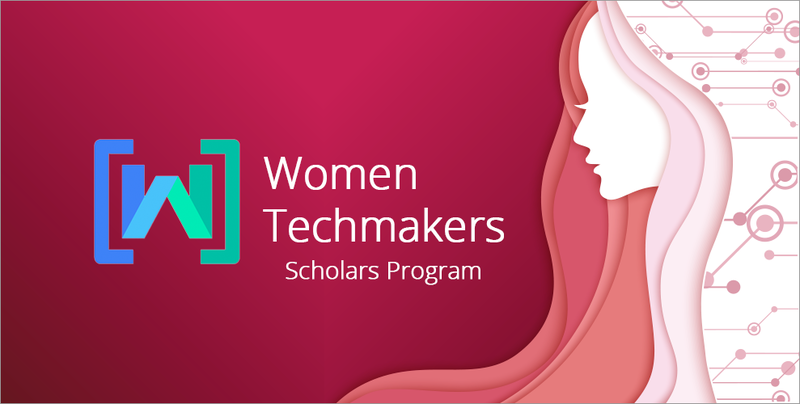 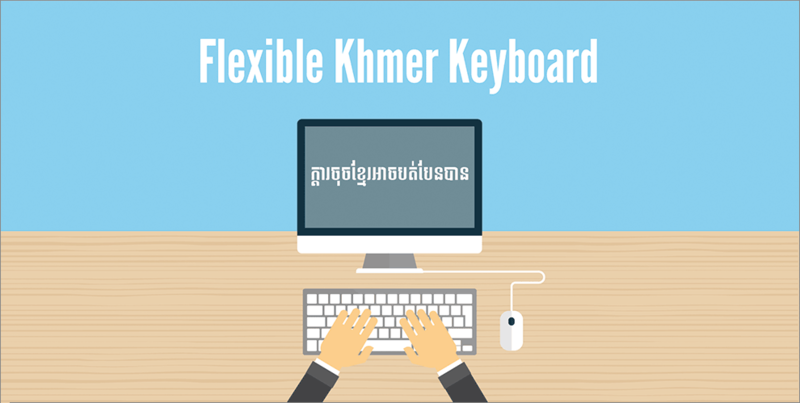 Women Techmakers Scholars Program: Be The Next Scholar in the APAC Region! 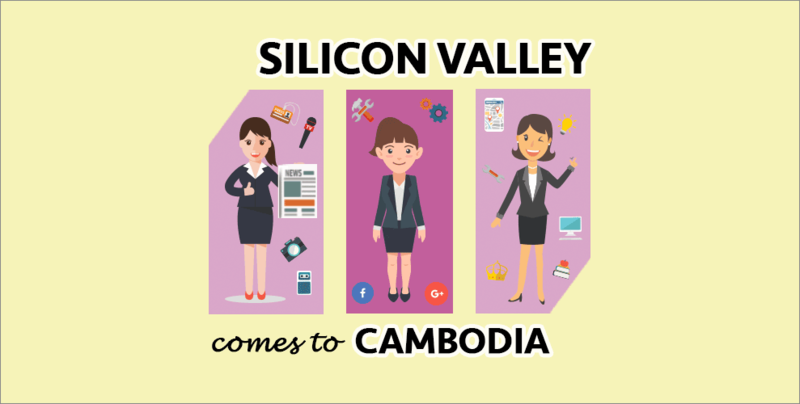 Find out how you can receive cash awards, join professional development trainings and connect with Google mentors as a woman in tech! 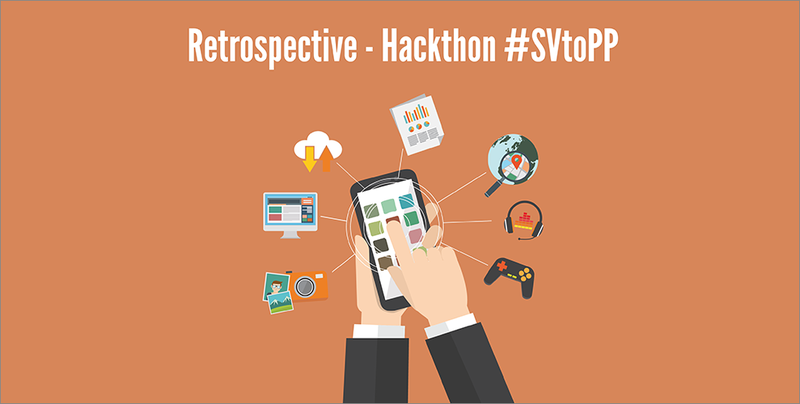 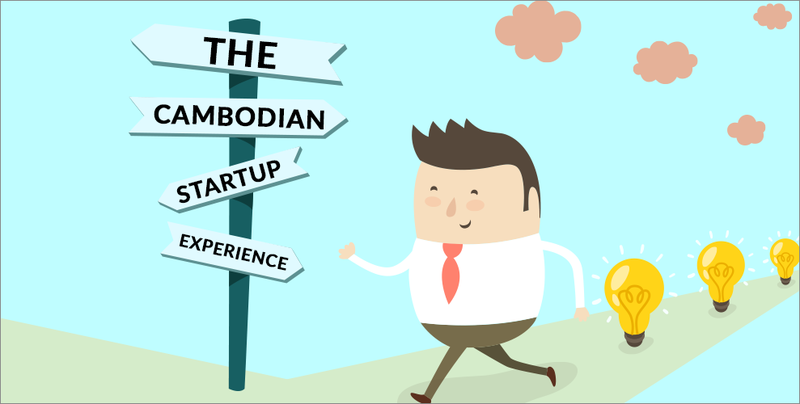 From 26-27 November, Cambodians in Tech organised Hackathon #SVtoPP – the first event to bridge Silicon Valley and Phnom Penh.